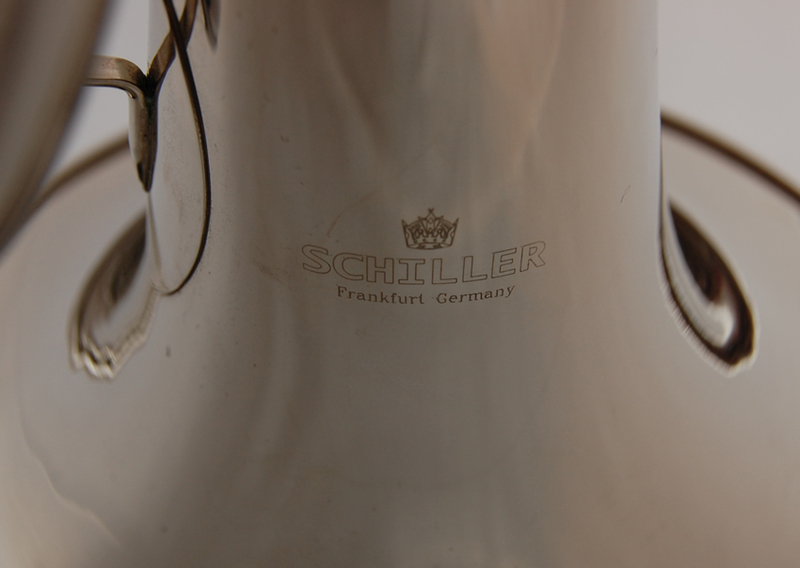 Schiller American Heritage Nickel French Horn. 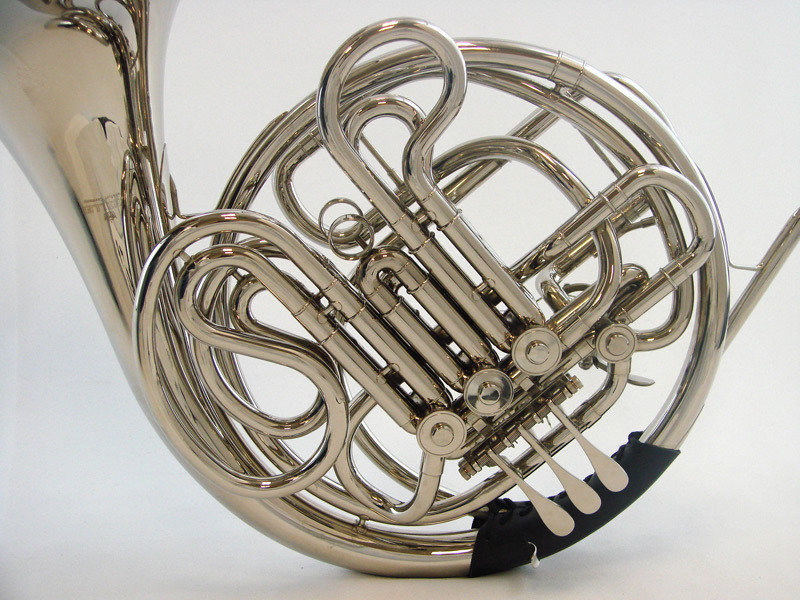 The Attitude the Authority the American French Horn Sound. Free Blowing with Big Projection in the Lower & Upper Registers. 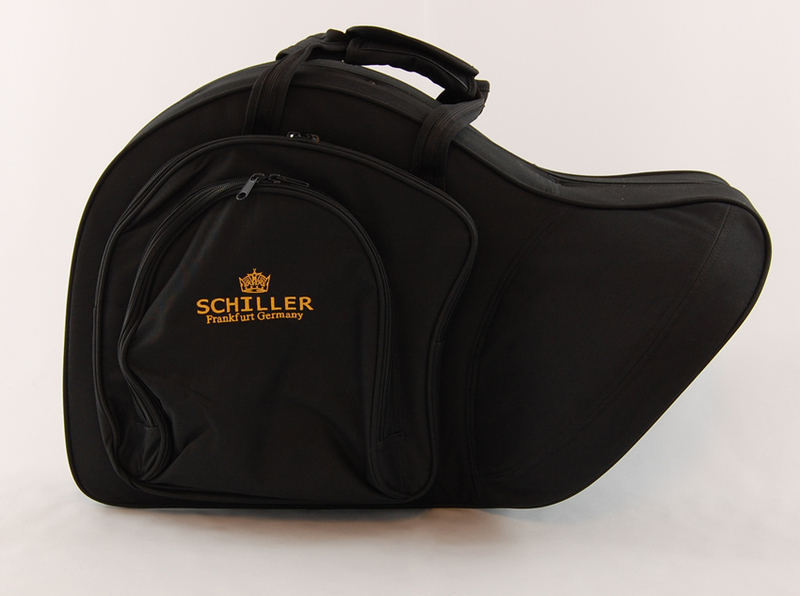 The Schiller AH has tapered tubing & larger Bell Throat perfectly suited for “Bighorn” symphonic playing. 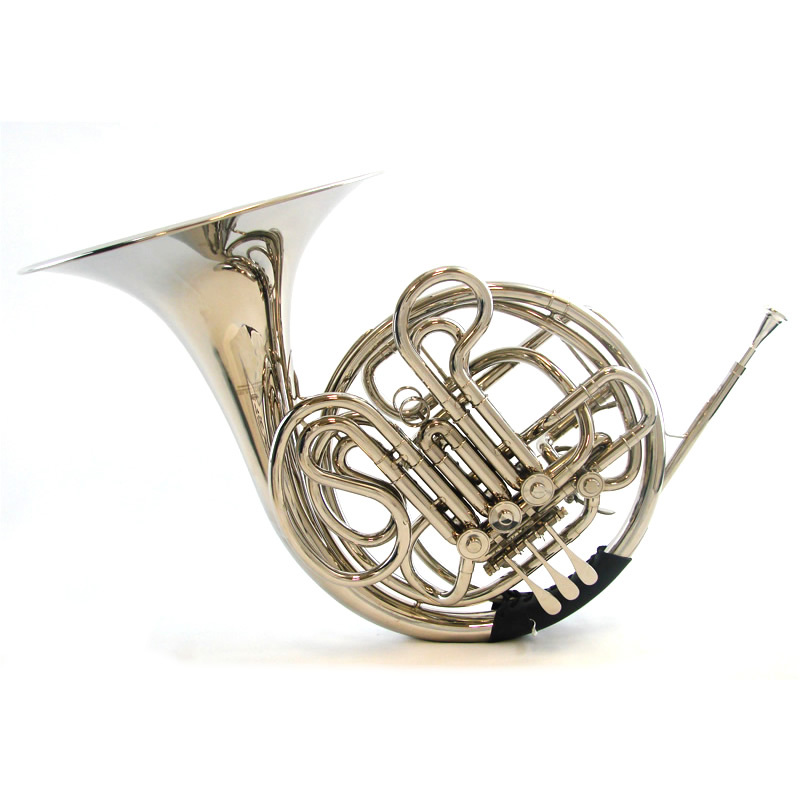 Schiller engineered tapered Rotary Valves Hard Nickel Silver Finish-Responds Quicker & sound brighter up close.